Carbon dioxide is not only a greenhouse gas, but also an input employed in various industrial sectors, such as the food industry or agribusiness. 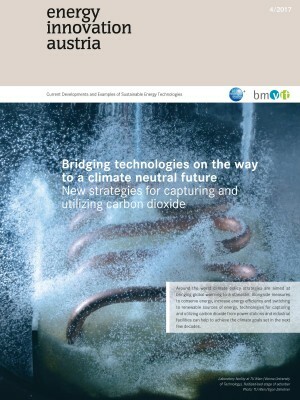 To be able to filter carbon dioxide out of exhaust gases from power stations or industrial processes, to concentrate it and to make use of it, we need efficient technologies. Currently aqueous amine solvents (e.g. based on monoethanolamine – MEA) are considered for the separation of carbon dioxide from exhaust gases. The drawback of this method is the associated large energy demand that is required for regeneration of these type of solvents. For a CO2 separation efficiency of 90 %, the regeneration energy demand can be up to around 4.0 GJ per tonne of CO2, which typically leads to seperation costs of around 100 Euros per tonne of CO2. In the energy research flagship project “ViennaGreenCO2” researchers at TU Wien (Vienna University of Technology) and the University of Natural Resources and Life Sciences (BOKU) are collaborating with Shell and other partners on developing a new low-cost, energy-efficient CO2 separation/capture technology for separating carbon dioxide. The advantages of this capture technology will be demonstrated in a pilot plant that is expected to be operational in the first half of 2018. The pilot plant will be connected to the biomass power plant that is located at the power plant site of Wien Energie in Simmering. Here the new technology will be tried out under practical operating conditions. The new process also uses amines, but not in liquid form; instead, solid particles are brought together with exhaust gas in a fluidized-bed process. The amines are applied to the surface of these porous particles. The key feature here is that the exhaust gas and the stream of amine-enriched particles move in opposite directions; the gas flows upward from below, losing carbon dioxide on the way, while the particles flow downward from above, adsorbing more and more carbon dioxide as they travel through the multi-stage fluidized-bed column. The particles are then diverted to a second fluidized-bed column, where they are heated up, release carbon dioxide, and can then be reused for more separation cycles. 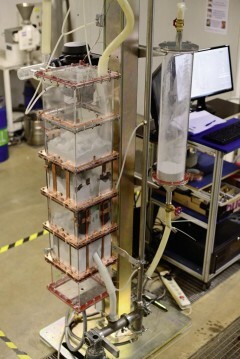 The tests at TU Wien were most successful, establishing that the basic principle works; more than 90 % of the carbon dioxide was separarted in the test facility. The researchers anticipate that with the new technology energy consumption can be lowered by up to 40 %. Fluidized-bed systems can be built more compactly and thus potentially at lower costs than conventional separation facilities. So it is expected that seperation costs per tonne of carbon dioxide can be cut by up to 25 %. 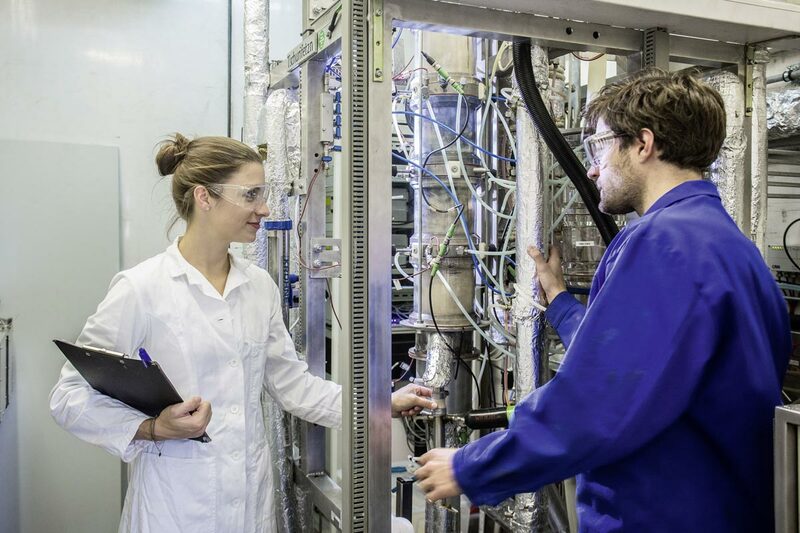 The test facility in TU Wien can separate roughly 50 kg of carbon dioxide per day; the pilot plant in Simmering is planned to capture about 1 tonne per day. 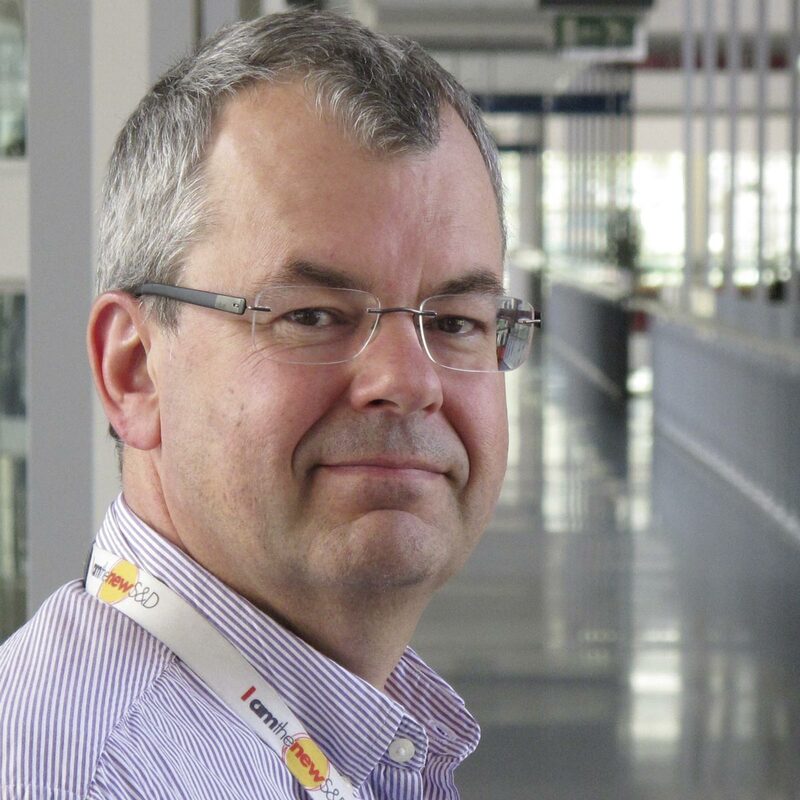 Long-term trials are intended to establish how cost-effective the approach is. Combining the new carbon dioxide separation reactors with biomass combustion faclities (BECCS) would be a a promising future application of this technology. The project is also intended to demonstrate how a sustainable carbon dioxide cycle might look: part of the carbon dioxide captured is to be used as fertilizer in a test greenhouse operated by LGV-Frischgemüse Wien. 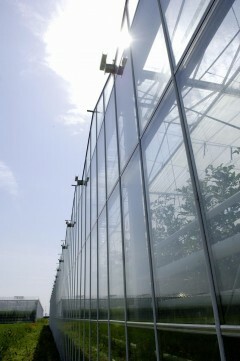 LGV greenhouse, Photo: LGV-Frischgemüse Wien reg. Gen.m.b.H.